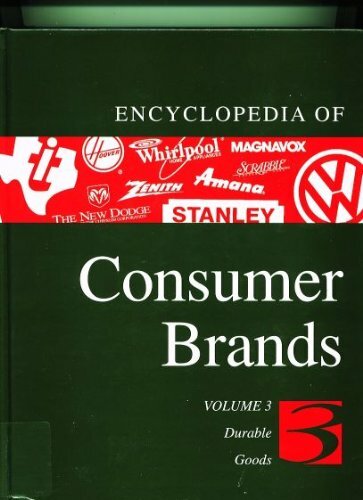 Looks at the history, evolution, and market status of more than six hundred brand name products. 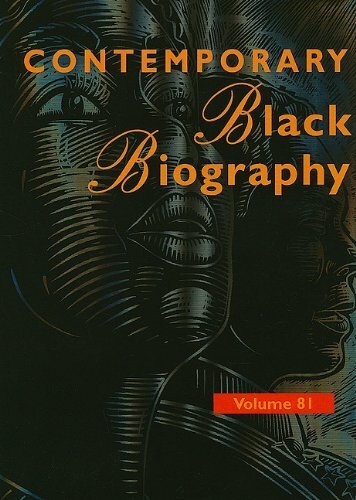 9781558623385 | St James Pr, October 1, 1994, cover price $130.00 | About this edition: Looks at the history, evolution, and market status of more than six hundred brand name products. 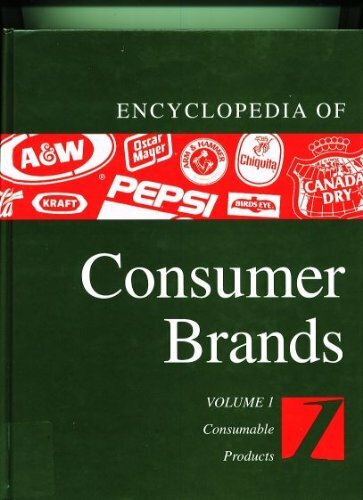 9781558623378 | St James Pr, January 1, 1994, cover price $151.00 | About this edition: Looks at the history, evolution, and market status of more than six hundred brand name products. 9781558623361 | St James Pr, January 1, 1994, cover price $151.00 | About this edition: Looks at the history, evolution, and market status of more than six hundred brand name products. 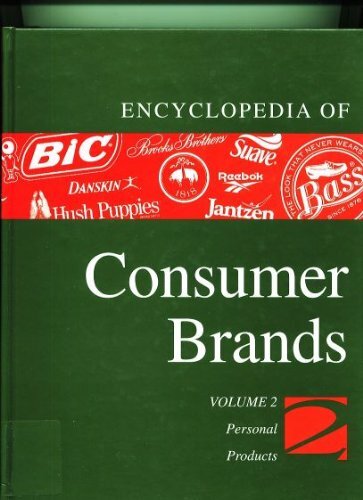 9781558623354 | St James Pr, November 1, 1993, cover price $300.00 | About this edition: Looks at the history, evolution, and market status of more than six hundred brand name products.